If you decide buying a new smartphone you will have to make the choice between an IOS device i.e. iPhone or an Android smartphone. IPhonesby Apple has been among the most popular and high end devices. But Android is not far behind, there are many brands that make equally great devices or even better like Samsung, InFocus, Oneplus, Google etc. The definition of best changes from user to user and also their usage. The Devices running on Google’s Android operating system offer great choice and variety whereas one is restricted to only a handful of choices when buying an Apple smartphone. These handsets with great power packed within them aren’t cheap to buy. Though you will get cheaper choices in Android but for buying an Apple would surely be heavier on your pocket. 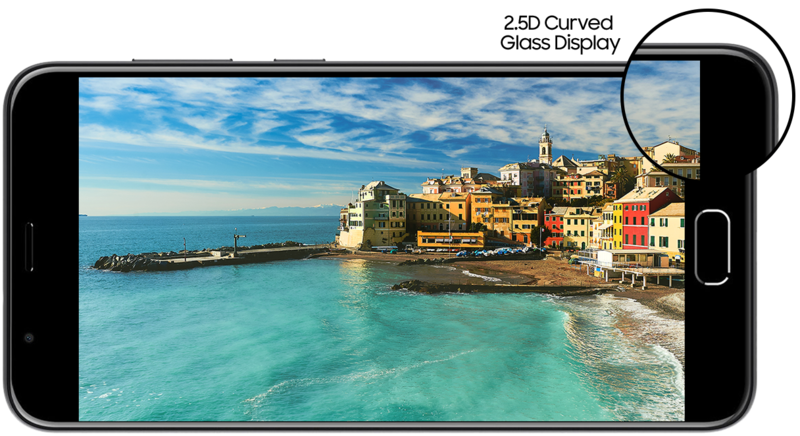 High-end phones will have the latest cameras which amazing photography techniques, huge storage for flawless performance, powerful specs and innovations. What is the Best Smartphone to buy? Below is the list of top Smartphones both Android and IOS available in the market. They might cost higher but they definitely won’t disappoint you in what is offer at this price. 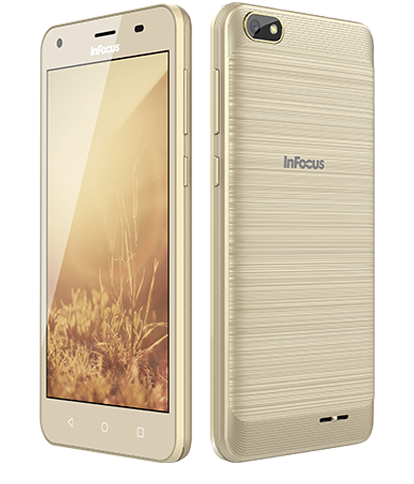 These are latest smartphones by InFocus which account for some of the best Upcoming Smartphones In India that redefine style and power at a price that fits your pocket. 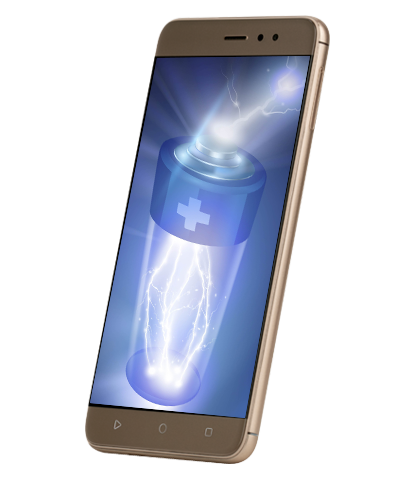 These handsets will provide you with the screen size and battery life to performance indicators such as processing power and storage, an amazing camera, a smooth operating system, top notch designs and innovations, metal bodies for the phones to be durable and stay long term. Also with some of the best internal storage options and RAMs with the best possible screens for perfect entertainment experience. 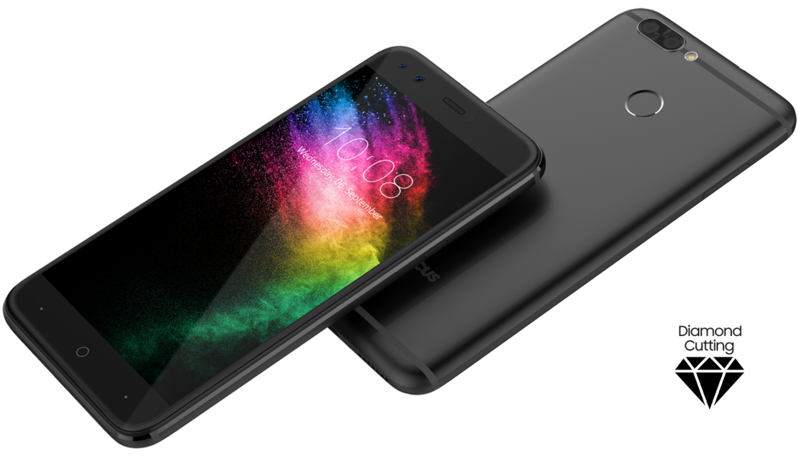 These handsets get timely software updates for the user should not feel out dates after spending some serious bucks over a device. The competition is the market is increasing by each second and so there will be a drastic effect on the advancements of these smartphones and choosing a smartphone these days is like choosing a companion that is going to be with you wherever you go therefore it is for the customer to think and choose the best phone for him/her as these smartphones can offer nearly everything we might want, so choose wisely by considering your utilities and consulting the use reviews. The OS of Turbo 5 plus is has good RAM optimisation, when multitasking the app running or the phone touch is soft too. if you are thinking to buy phone. then i will recommended you.